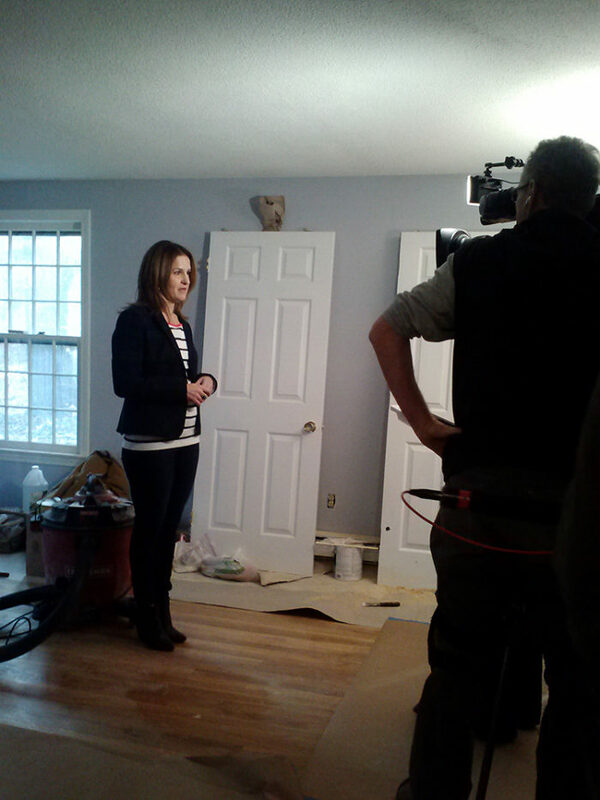 I was honored when HGTV and Pie Town Productions asked me to be one of the 5 Boston designers for the 2014 season of House Hunters Renovations. 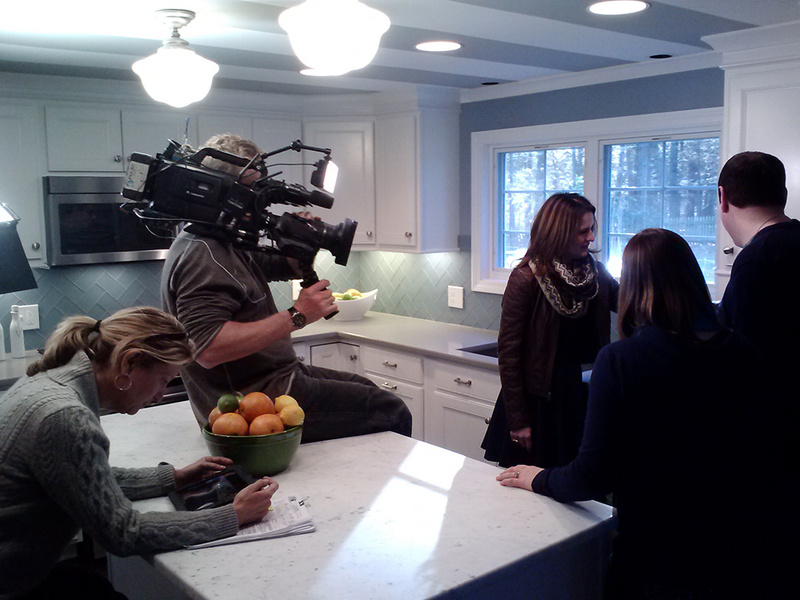 I was asked to transform a 40 year old kitchen and dining space for a New England couple and their family. The production was fast paced and fun with lots of moving parts, all captured on TV. My clients, a young family wanted a highly functional kitchen that could handle the wear and tear of children and entertaining a large extended family. 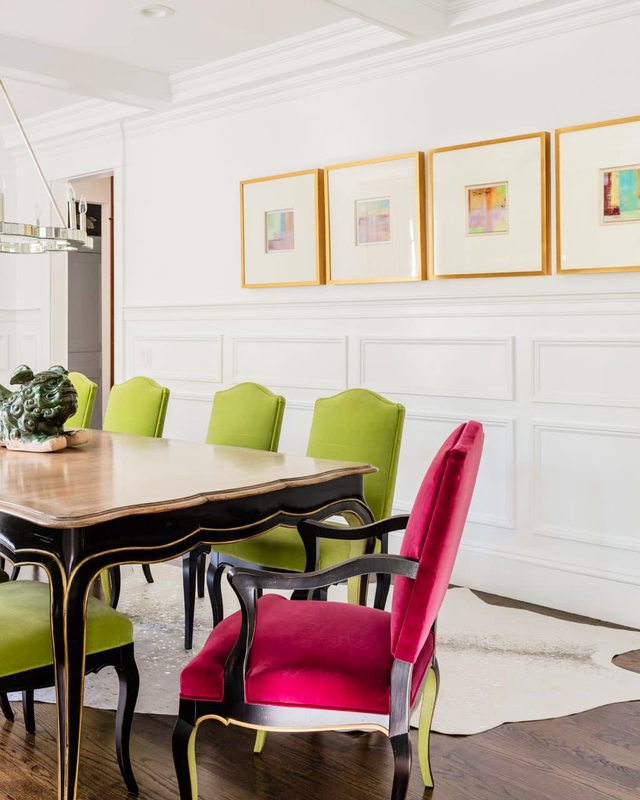 My challenge was to mix his love of color and contemporary lines with her more traditional design aesthetic, all while designing something that would be new and exciting for the HGTV viewer, quite a challenge but the homeowners were thrilled with the end result!